Thanks to DVAN Co-Director Viet Thanh Nguyen's winning of the Pulitzer Prize for fiction, DVAN is enjoying renewed interest and recognition as a major platform for established and emerging diasporic story-tellers across generations. We are delighted to have received a $10,000 matching grant from an anonymous donor. Please help us to match it! A matching grant means that our donor will donate $10,000 to DVAN's mission if we raise a "matching fund" of $10,000. We need your help to raise this amount. We wish to take this opportunity to develop a stronger organizational infrastructure to support the mission of DVAN. With this amount, we will be in a better position to promote the stories of Vietnamese writers in the diaspora in a sustainable and regular fashion so that our narratives can be better understood, respected, and heard globally. -produce publications that contribute to bringing Vietnamese diasporic literature and art from the margins into the center. Please help us to make our dreams and vision come true! 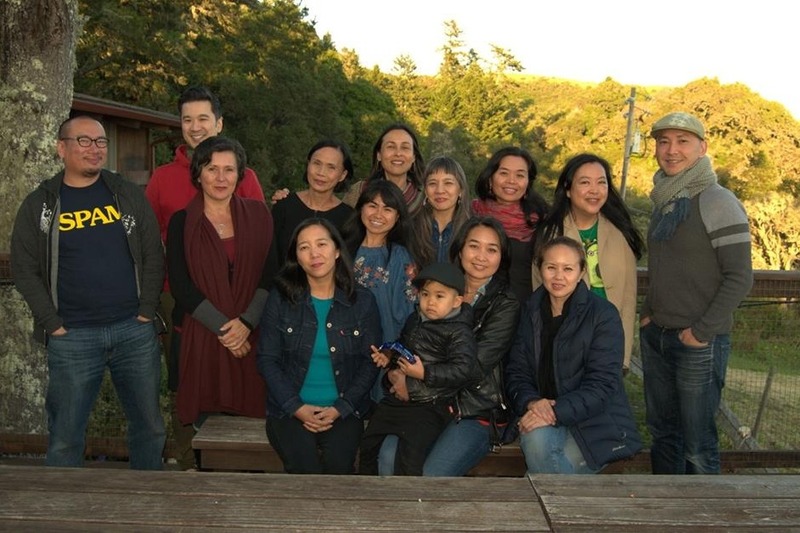 The Diasporic Vietnamese Artists Network (DVAN) primary mission is to promote stories from the Vietnamese diaspora. We undertake to support this body of work through literary festivals, local readings, writing retreats, panel discussions, blogs, videos, and publications. Our goal is to increase understanding about the diversity and complexities of our experiences and imaginaries across national boundaries. DVAN is a fiscally sponsored member of Intersection for the Arts.